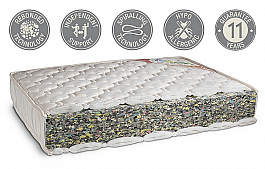 Description: A restful nights sleep is guaranteed on the Queen Size Bed. 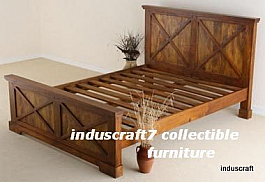 Perfect for a master bedroom or a guest room, it will look splendid combined with other pieces from our range. 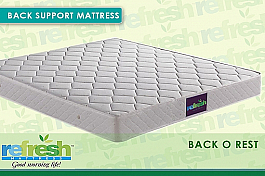 All products are made up of Sheesham Wood so it is more durable. 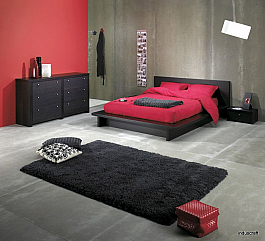 You can also choose your desired color shade according to your interior. 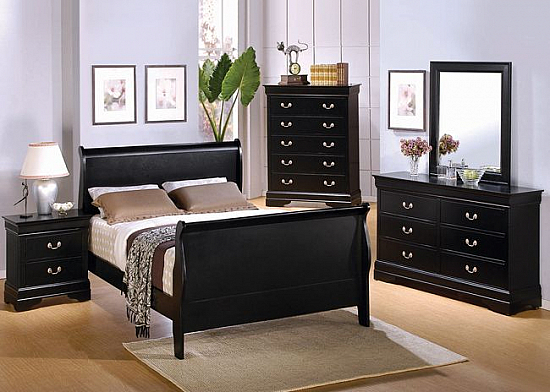 Get yourself stylish contemporary modern bedroom furniture and furnishings. This b..
Decorate your room in British style with this stylish wooden set which includes a queen..
Swanky Bedroom furniture in stylish modern finish. 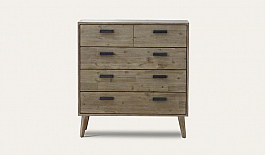 This stylish Chest of drawer cabinet wi..